As I am going to be spending the next three weeks detoxing I have been doing some research into ingredients here in Bali that are perfect for purifying the body, and it seems that the island is bountiful in this regard. The first rule of detoxing is to drink plenty of water, better yet, take advantage of the abundance of fresh green coconuts on the island – the ultimate drink for the tropics. Known as the tree of life, coconut is one of the nature’s healthiest gifts; amidst a myriad of health benefits, it is packed full of minerals and electrolytes, which helps keep the body nourished, hydrated and sustained. Drink straight from the shell with a little lime and ice. The rich volcanic slopes of Bali produce tasty, nutrient rich pumpkins (known as ‘Emperor of the Sun’ in China) which are an excellent source of vitamins A, B and E, as well as powerful antioxidants, like carotene. Even better, their seeds are rich in protein, amino acids, zinc, magnesium, and omega 3 fatty acids – all essential to the detox system. Pumpkin seeds have also proved highly effective in the removal of intestinal parasites which wreak havoc on the digestive system and contribute to the build up of toxins. Seeds are best eaten raw or sprouted, or you can create pumpkin seed milk. Take a quarter cup of pumpkin seeds, a quarter cup of pitted dates, a pinch of sea salt, one quarter teaspoon of vanilla extract and two and a half cups of water and purify in a blender for a tasty and effective way to cleanse the intestines. 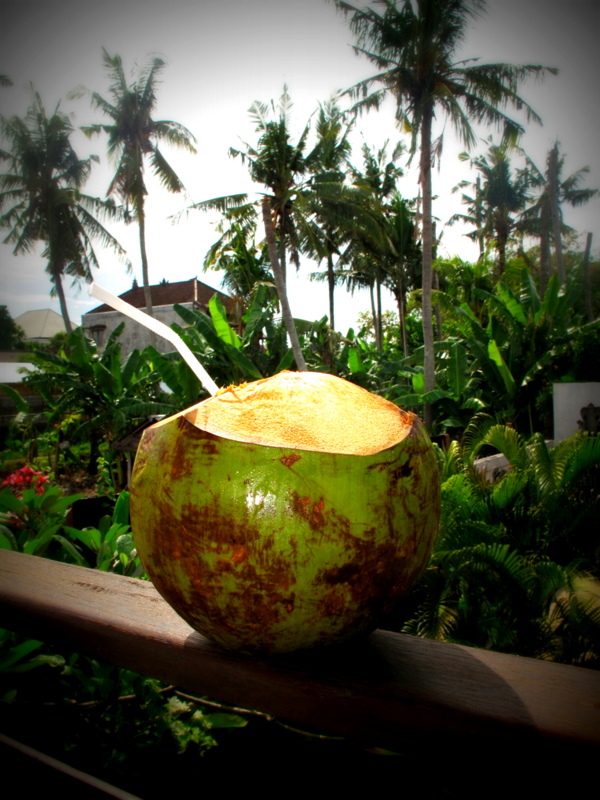 Bali abounds with lush tropical fruits that taste amazing and are brimming with vitamins, minerals and fibre. Papaya is packed full of enzymes that promote a healthy digestive system and contains one of the highest Vitamin C contents of all fruits. 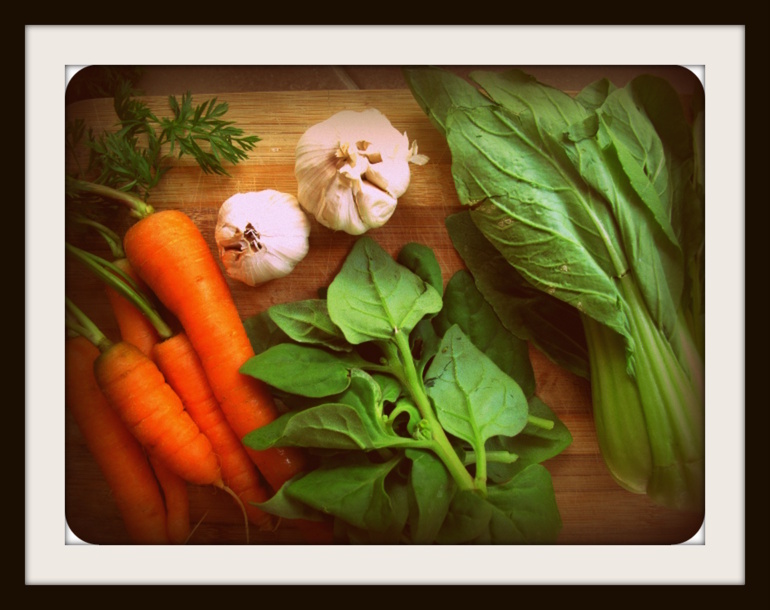 It is also high in Vitamin A and flavonoids like b-carotene and lutein which have strong anti oxidant properties. Mango, known as ‘The King of Fruits’ is similarly enzyme rich and high in Vitamin A as well as potassium, magnesium, iron and copper. Dice fruit to make a fruit salad, or toss in the blender with a little water and ice for a luscious tropical juice. Try mixing banana and pineapple, or watermelon and papaya. 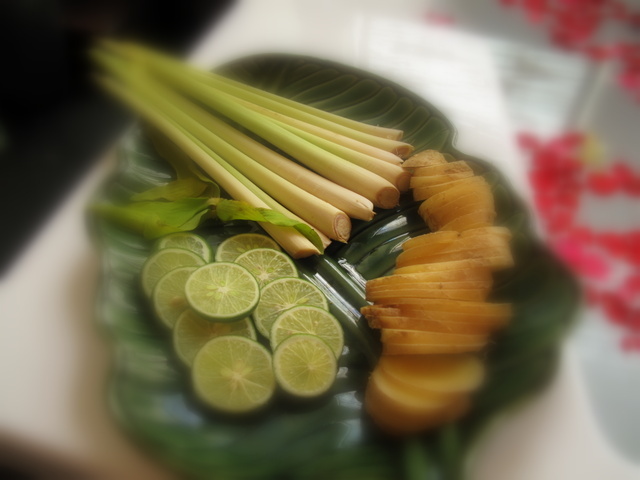 The small limes that grow here in Bali have a slightly sweeter and milder taste than their larger lemony cousins. Packed with vitamin C, limes helps convert toxins into a water soluble form that can be easily excreted from the body. Highly alkaline, they will restore the bodies PH balance, stimulate the digestive system, and hydrate the lymphatic system. The best way to start your day is with a glass of warm water mixed with the juice of one squeezed lime. A valuable source of vitamins, iron, magnesium, zinc and calcium – all necessary to promote detoxification and elimination. Beets support good gallbladder and liver health – organs that are paramount for breaking down and removing toxins. The high amount of fibre in beetroot improves digestion and helps eliminate bodily waste. 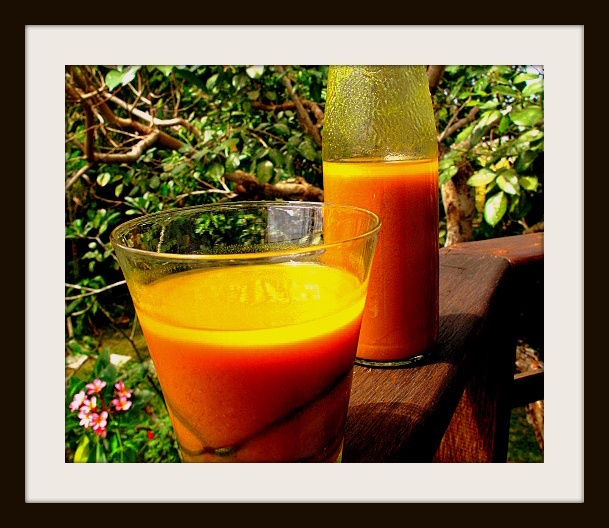 Luscious beets combined with carrots and ginger make a great cleansing juice. Local garlic is not as strongly flavoured as European varieties, but has all the same benefits, such as promoting heart health, activating liver enzymes and enhancing the body’s immune cell activity. The component Allicin is a natural antibiotic and helps the body to halt the growth and reproduction of germs. To enhance the benefits of garlic, slice or press then leave for five minutes before cooking, or better yet, add raw to salad dressings. Turmeric cleanses the liver gently and naturally. Often used in Ayurvedic medicine it is an antioxidant that boosts the creation and production of bile – necessary for breaking down fats and toxins. The compound substance Curcumin aids in treating gallstones. 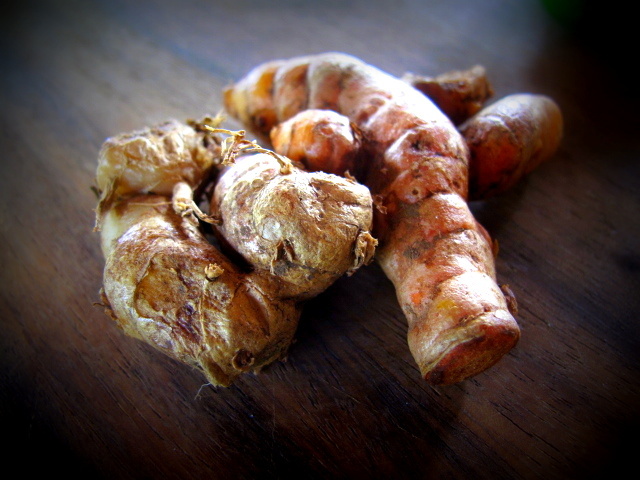 Turmeric blends well with lime and honey to form the basis of Jamu kunyit – a popular health tonic on the islands. The beaches of Nusa Dua, the Bukit and Lembongan are still farmed for seaweed, a traditional Balinese industry. The algin in seaweeds absorb toxins from the digestive tract and offers the broadest range of minerals of any food, containing virtually all the minerals found in the ocean. Seaweed is also a very powerful antioxidant that helps to alkalize the blood and strengthen the digestive tract. Mix with greens, and toasted pumpkin and sunflower seeds to make a great salad. The exotic flavour of cinnamon makes it popular in cooking, while Chinese medicine and Ayurveda have long revered cinnamon as a superpower used to treat things such as colds, indigestion and cramps, and to improve energy, vitality and circulation. 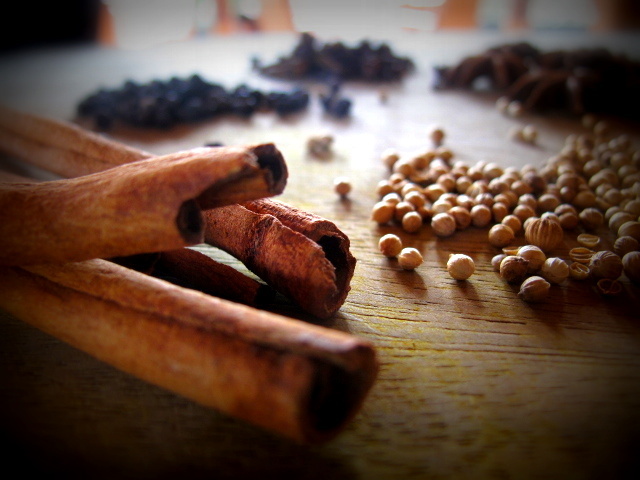 Cinnamon heats the digestive fire – thus promoting healthy digestive system. It also has a natural cleansing action that stops the growth of microbes and kills bacteria and fungi. Cinnamon combines particularly well with honey to make a restorative tea. So, its been a while that I haven’t been feeling so fabulous – low energy, sniffly , poor digestion. It finally got to the point where I knew I had to take some positive steps and made an appointment with Bali Natural Healing Centre in Canggu http://www.balihealing.org/index.html I had heard really good things about Peggy Marienfeld – a naturopath from Germany who who been in Bali for several years. She has a really sensible and balanced approach to healing and holistic well being and I warmed to her immediately. Steam the vegetables until wilted, then lightly sautee in olive oil.